ImWithSmart and Hypris like this. You back for the mci update? School has been tough the last couple of weeks. Won't be on for a couple of days due to band. I haven't been using the forums because of the anniversary. You, and everyone else trying to grind up Bone Mea- I mean Sp00ky Cakes! 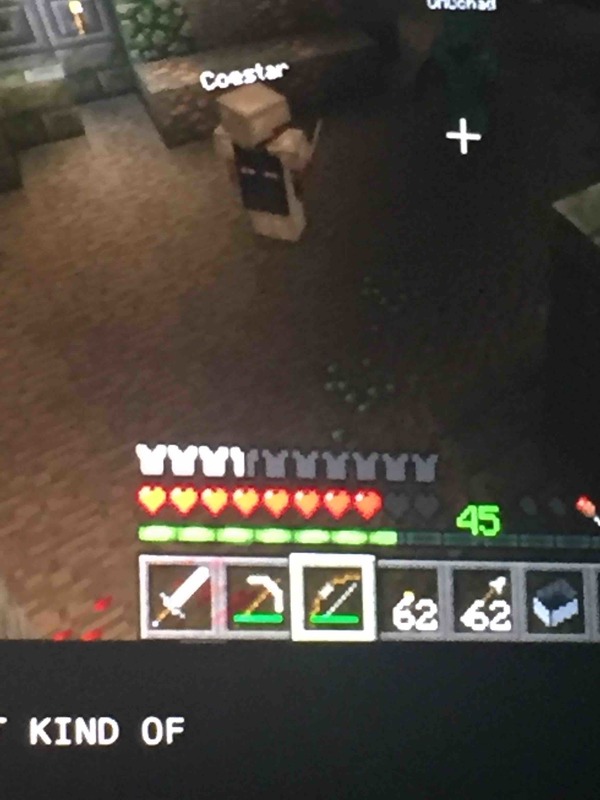 I don't try to grind Bone Meal I just got them. K I'll come online in about 8 hours! For those at school *COUGH COUGH @Hypris * No, the anniversary has not come yet. Occasionally I will think of Mixed Arcade, and it makes me want it more and more. I have Band all day today, and I had it most of yesterday. I won't win this playathon :(, but I am still contending for the chance of $15. Finally a Member on the forums. Then why is your nickname pear? Monday, Wednesday, Thursday I wake up at 6 AM and arrive at school for band camp at 6:45. You have band camp in the morning? At 6? What band? 4:20 after school till 11:30 at night.